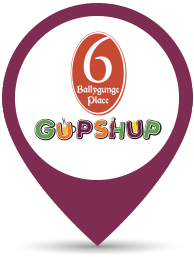 Backed by proven skill and expertise, 6 Ballygunge Place Catering is the undisputed brand to trust in catering services for your special days. Whether it’s a big fat Indian wedding, a Corporate Luncheon or events like Birthdays, Anniversaries or House Parties, your ever increasing guest list requires your complete attention and involvement. Our services make sure your time is not wasted worrying after catering nitty gritties. 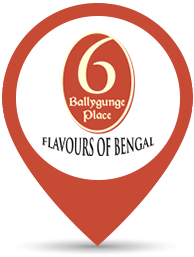 The 6 Ballygunge Place team is made of accomplished chefs who will make sure your preferences are reflected in your party spread. Explore a variety of sumptuous concoctions stirred up by our chefs in Indian, Oriental, Continental and World food. 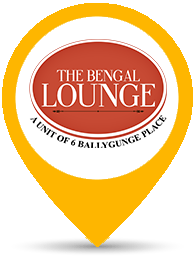 Whether it is period Bengali Cuisine, delicious north Indian dishes or the sublime continental gourmet, your special days are now served with extra care and end-to-end management by the best in the business. From Hungarian Goulash to Lebanese Shawarma with pita bread, Murtabak to blue berry panna cotta and lots more from across the globe, we serve it all. Browse through limitless Starter-Entrée-Dessert options below and take your pick from among various brackets of menus and pricing provided by us. Embrace the hassle-free way of choosing your own menu online or simply give us a call to welcome exquisite catering services into your life.